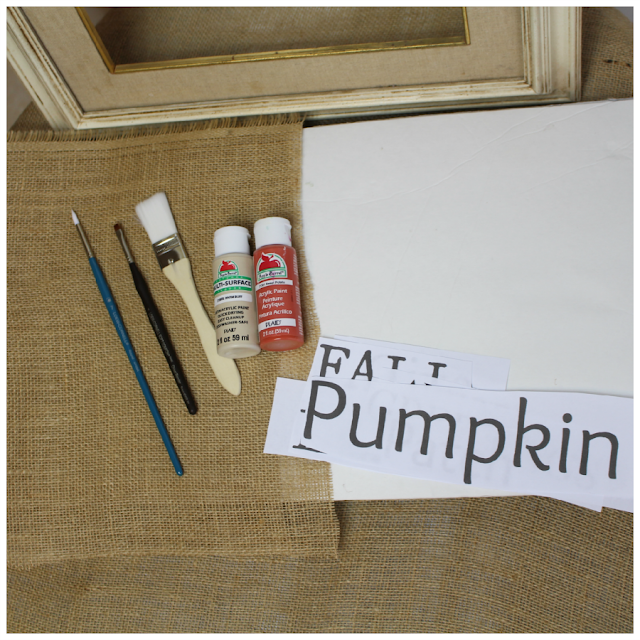 Burlap and fall just go together so this tutorial is perfect and so very cute for your home. Hello, I am Vanessa from DIY180 and I am so happy to be here today to share one of my burlap projects. Isn’t fall the best time of year? Fall is my favorite time of year! Since living in Florida I miss it so much that I incorporate things around my home, to remind me of those crisp mornings, leaves turning and pumpkin galore. My fall sign reminds me of all the goodness of fall. 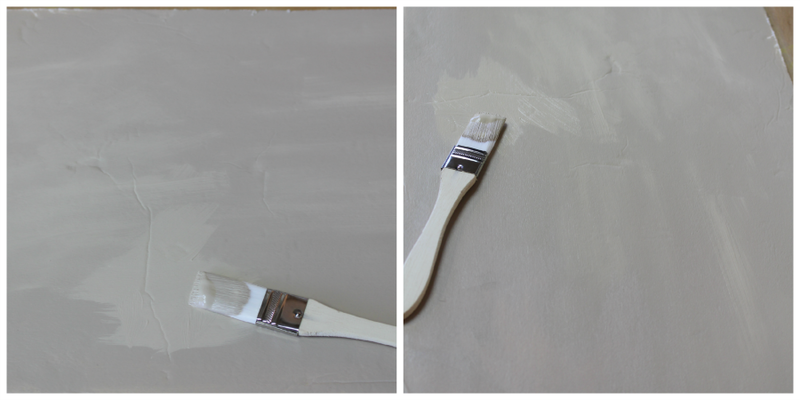 Cut your foam board down to size and paint 2 coats of warm buff to your board. Set aside and let it dry. 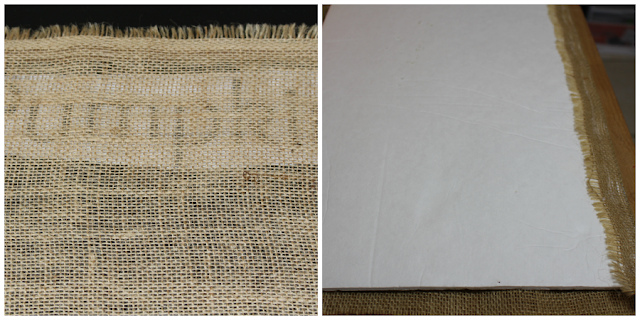 You may not need to do this step, I did because my burlap was thin and I didn’t want the white to show through. I don’t have a machine that can cut out stencils for me (though I do so many of these projects I should get one) so using PicMonkey, I created different words using different fonts and sizes. Once the words are created, I placed the fabric over the words and simply hand painted each letter. See picture on the left. This part is tedious but I enjoy painting, so it was easy for me. 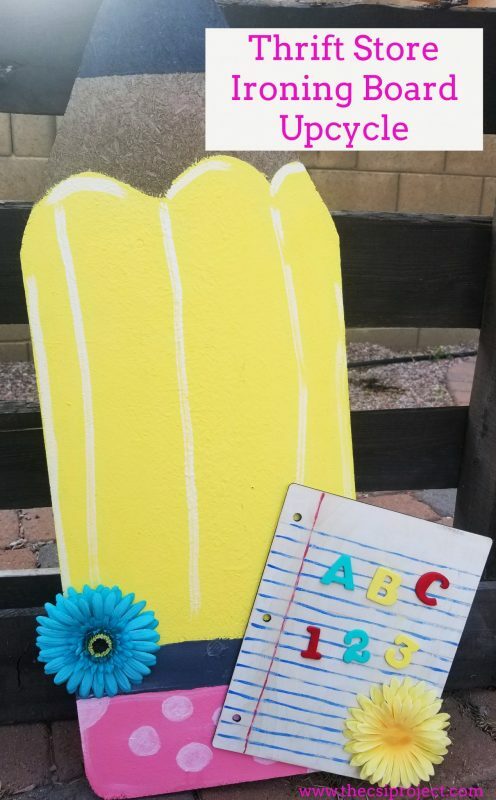 Once all the words are painted, I hot glued the burlap to the foam board. See picture on the right. Here is the finished product and now I can leave this lovely burlap sign up during the fall, Halloween and Thanksgiving. What’s there not to love about that. I added another burlap pillow project I created using the same technique. My next painting project will be for Christmas for sure and I can’t wait to start working on that. Thank you for having me and until next time. Vanessa is The CSI Project’s Craft Blog Editor. We are thrilled to have her join us! How beautiful is this! Great fall addition. The Burlap Project is really cool. 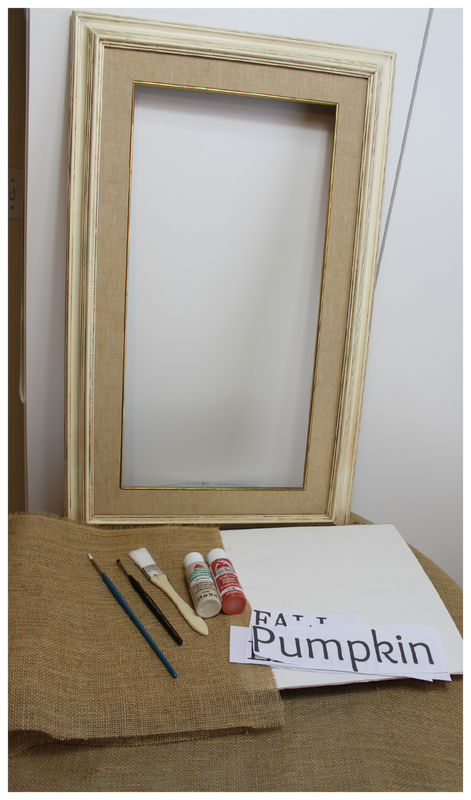 This is such a creative DIY, thanks for sharing! 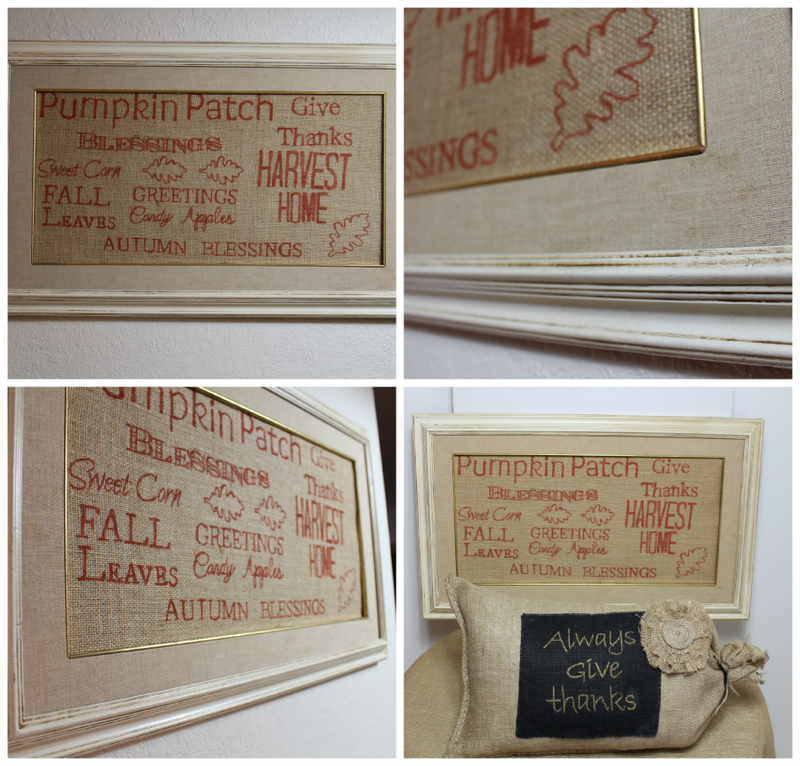 I love anything burlap and this is such a wonderful idea! I am so happy to be here. Thank you for having me.